At CAMHS we provide a variety of treatments to help you get better. Look at the sections below to find out more. 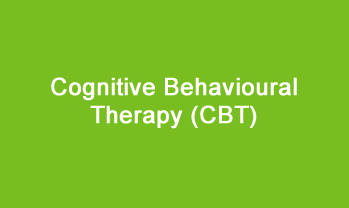 Cognitive Behaviour Therapy is a very practical type of talking therapy which focuses on setting goals and reflecting on the present day including things that are affecting you in your life now. The way we think about situations can affect the way we feel and behave; it does this by dealing with how your thoughts affect your feelings and behaviours. CBT teaches you coping skills for dealing with different problems or things that come up in day to day life which you can find tricky. 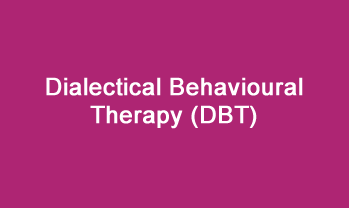 Dialectical Behaviour Therapy (DBT) is a specific type of treatment originally developed in America for adults. The CAMHS DBT team have adapted the treatment to suit young people, and has offered this since 2004. The DBT programme involves weekly individual sessions, weekly Skills Training Groups where we cook a meal together, and daily access to ‘telephone coaching’. 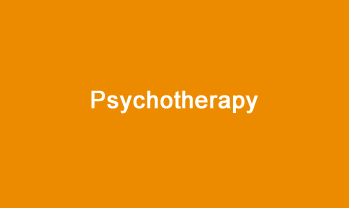 Interpersonal therapy focuses on your relationships with other people and how your thoughts, feelings and behaviour are affected by your relationships, and how they affect your relationships in turn. 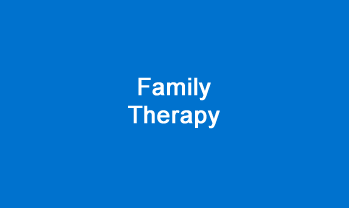 Family therapy helps people in close relationships to help each other. 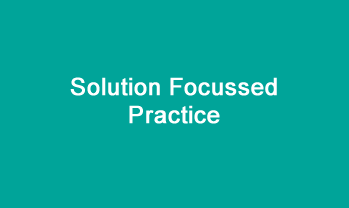 It enables family members to express and explore difficult thoughts and emotions safely, to understand each other’s experiences and views, and appreciate each other’s needs and make useful changes in their relationships and their lives.